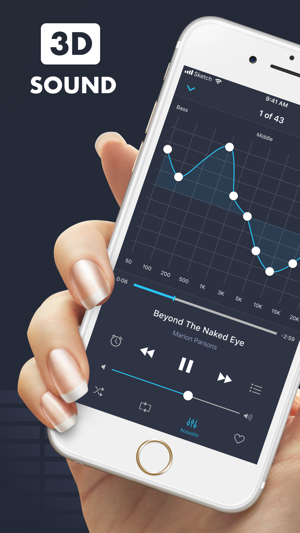 The best music equalizer for your iPhone / iPod or iPad. 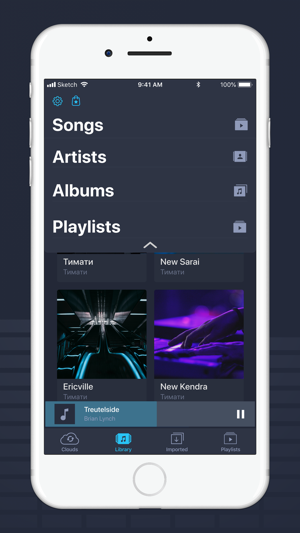 Equalizer with ready-made presets and bass adjustment that will give you an entirely new perception of music! 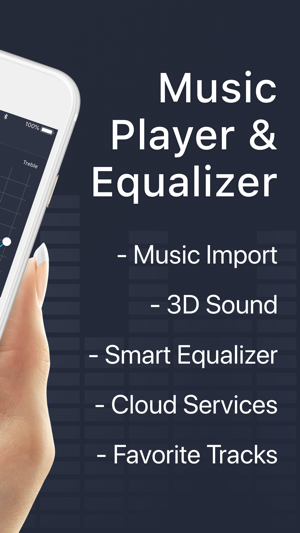 Get stunning and new experience, listening to music in Equalizer - Surround Sound. 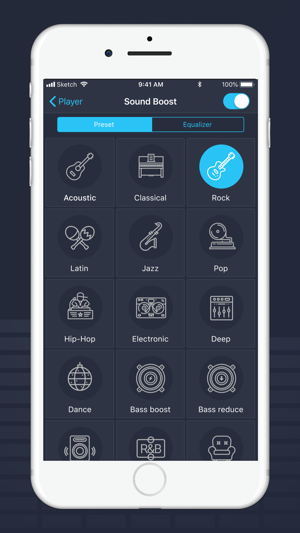 We added a ten-band customizable equalizer that has 16 presets (Personal, Acoustic, Classical, Rock, Latin, Jazz, Pop, Hip-Hop, Electronic, Piano, Deep, Dance, Loudness, R & B, Lounge, Vocal Booster) with the possibility to create and save your custom settings. You can also use an independent equalizer amplifier for low (Bass) and high (Treble) frequencies and separate settings for two popular types of audio equipment (Hi-End or Hi-Fi). 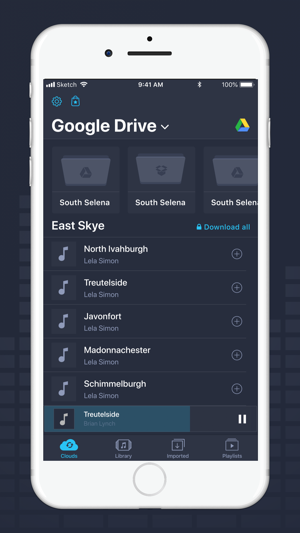 And that's not all, in the premium version you will have access to more advanced features, such as: 2x Presets, 3D sound, reverb effects and many more! If you are an existing user of our project, you can use the premium version of the application for 2 months completely free of charge, and the Premium version is activated automatically when the program is updated. The application does not support DRM encryption songs. We will be grateful if you take a moment to rate our app in the App Store! 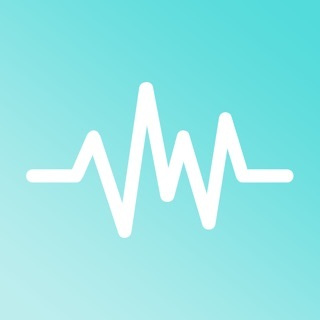 I’ve been using this app for music that I can’t add to iTunes, and can’t use the EQ in it. It’s a really good app, with good sound, but, my biggest strife with this, is the fact that it skips a song in the middle, without me pressing anything or clicking anything. Sometimes, my phone will be on my desk and it will randomly switch the song. The second thing is the fact that with certain songs, the EQ is very weak and doesn’t make much of a difference at all. However, for the majority, the EQ sounds great and is pretty versatile. I only wish that you could do more with the EQ. 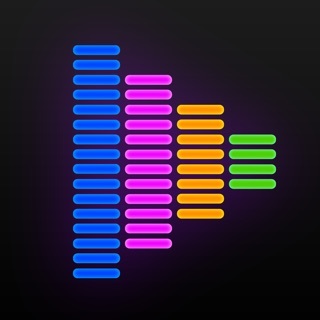 Other than that, this app is really good and I recommend everyone to try it out. The app displays several album covers and has a title like 90s or something, but they each have the same song and it isn’t a song from that album, the cover that says purchased has all my iPad loaded songs, but they are displayed in random order, so you can’t find anything. There is no way to alphabetize. There is no access to the equalizer curve or curves, or any presets. It is what it is, but no thought whatsoever was given to the UI. Not usable.